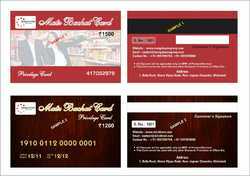 Pioneers in the industry, we offer sticky cards, club cards, plain pvc cards, pvc membership cards, conference cards and pvc discount cards from India. 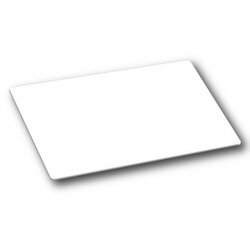 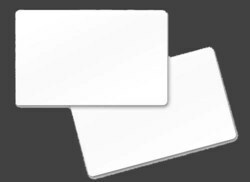 Offered range of Sticky Cards is manufactured under strict observation of our quality experts to ensure the use of finest quality pvc-abs blend plastic. 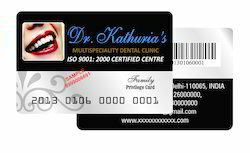 The offered range is widely appreciated for its elegant yet trendy looks and is offered in transparent, single as well as multi color prints at pretty competent prices to our clients. 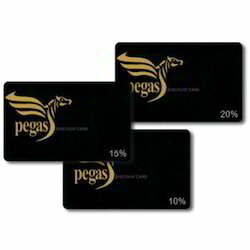 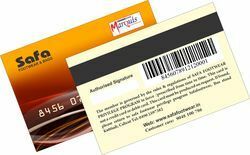 After extensive research by our expert professionals, we offer the ultimate range of club cards that is fabricated with the finest quality plastic or paper. 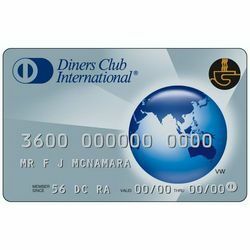 The offered range is available in debit card shape and is widely used by our customers across the nation. 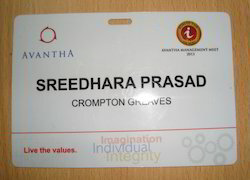 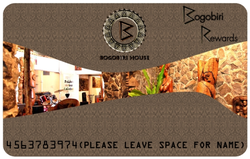 These cards are basically used to issue club members as an identity card with their names and other details. 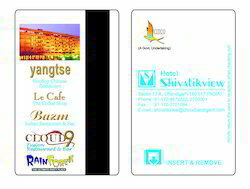 We are dealing in all type of Barcode Membership Cards. 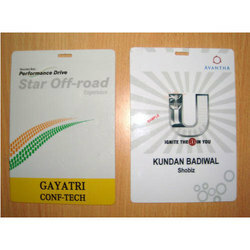 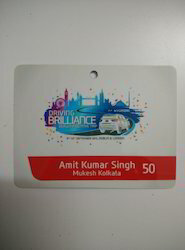 We are manufacturer of PVC Cards. 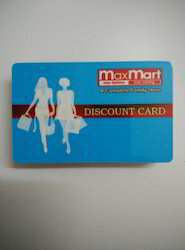 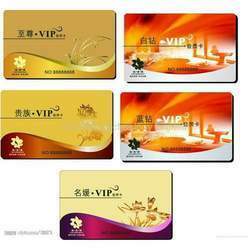 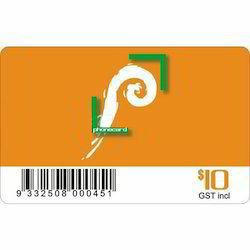 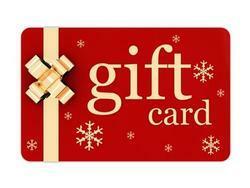 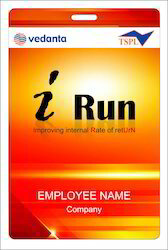 We are manufacturer of Loyalty Cards. 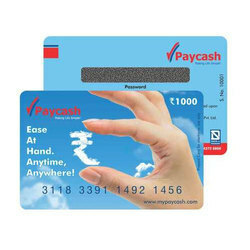 We are offering PVC Scratch Cards to our clients. 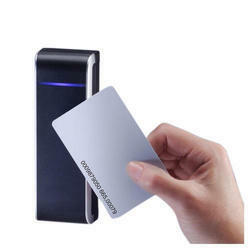 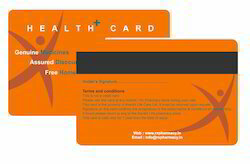 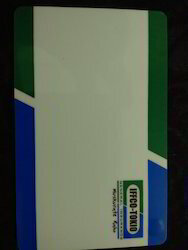 We are offering UHF Card to our clients. 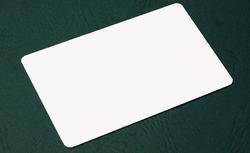 Looking for PVC Cards ?